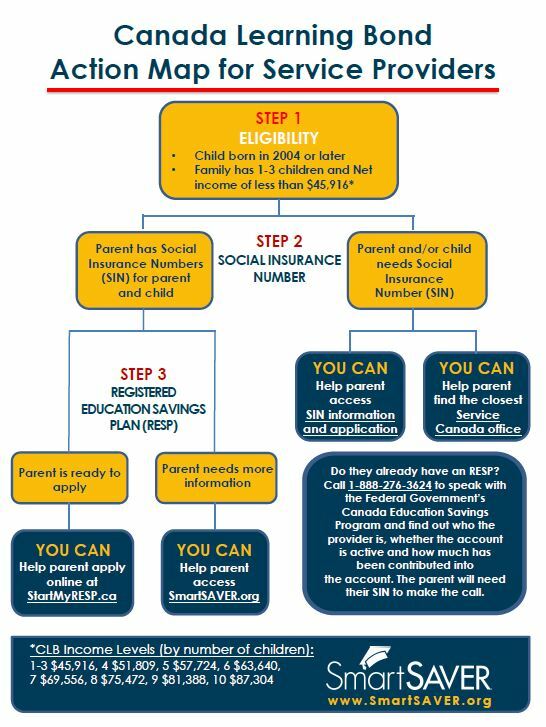 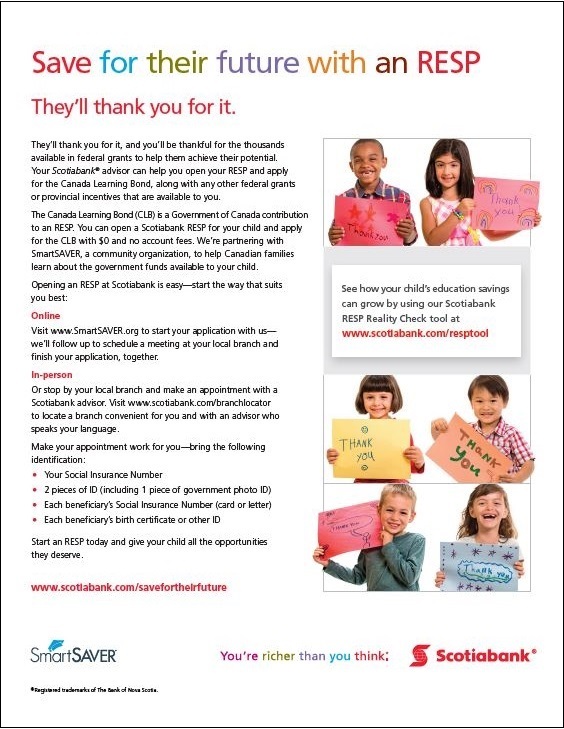 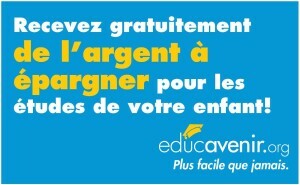 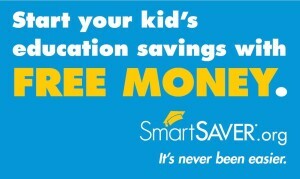 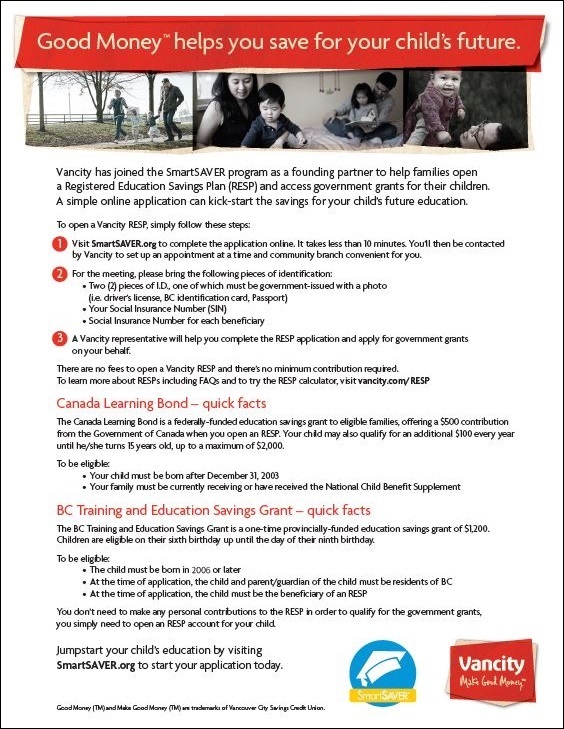 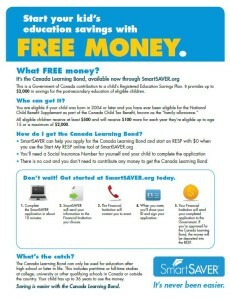 There are many ways to immediately help families to start their children’s education savings. 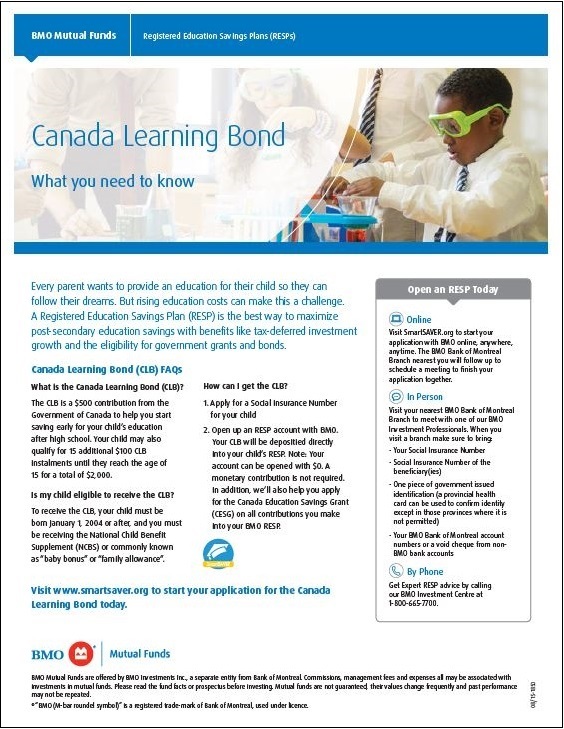 Here are some essential promotional and educational tools to get you started! 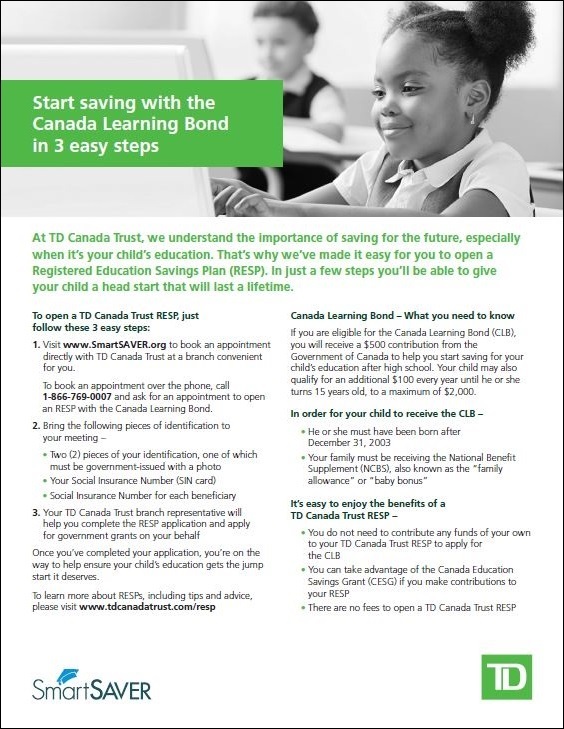 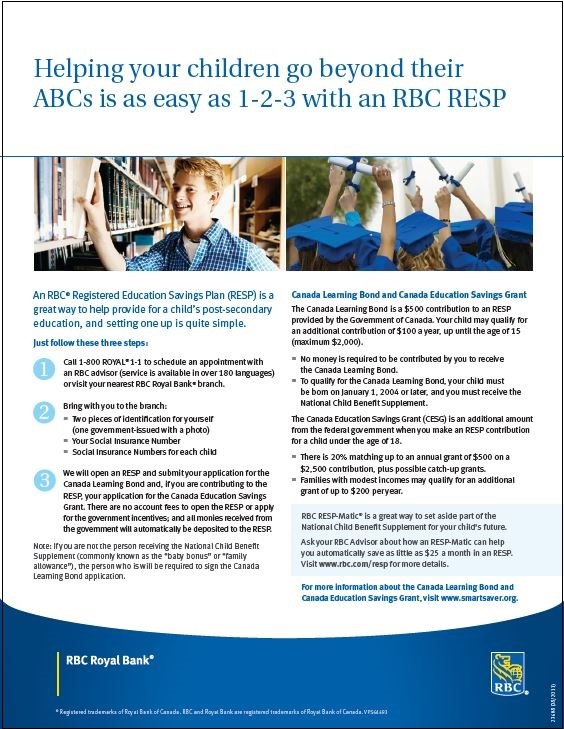 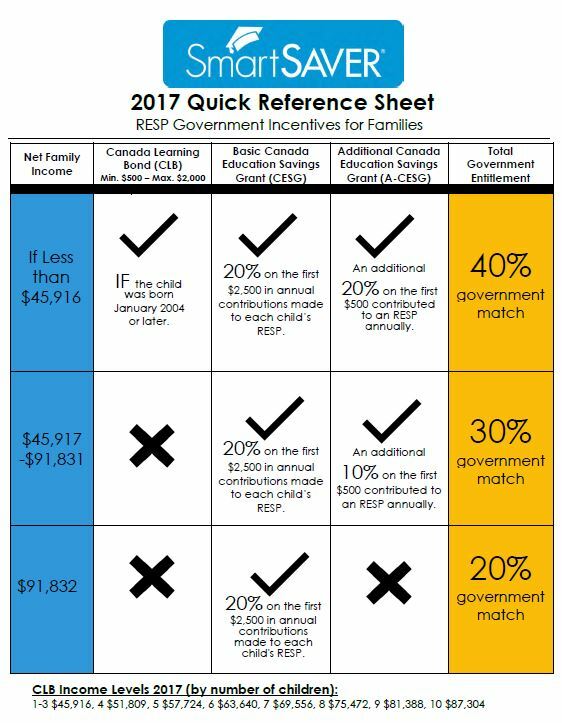 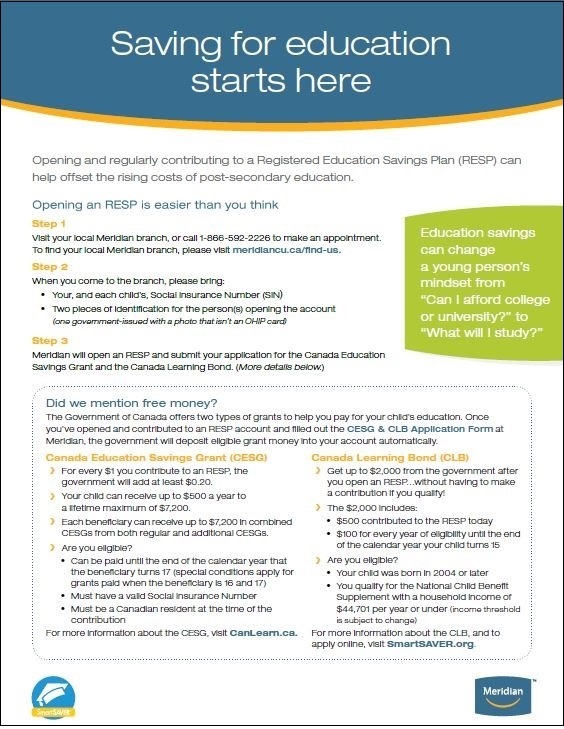 Download this PowerPoint template to create your own presentation for families about RESPs and the Canada Learning Bond.